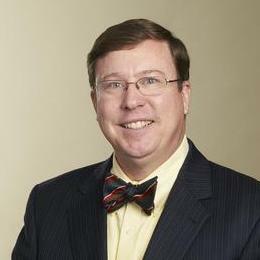 Matt has practiced business and corporate law since 1991. He advises clients on entity selection and formation, internal governance matters, debt and equity financing, acquisitions and divestitures, succession planning and other matters. Many of Matt’s closely-held clients are in the healthcare industry, including physician group practices, dental practices and other healthcare providers. In addition to advising these healthcare clients on typical business matters, Matt handles their regulatory compliance issues as well, dealing with the Stark anti-referral law, Medicare/Medicaid fraud & abuse laws, and HIPAA privacy and security… read more regulations. Matthew Lapointe does not have any reviews yet. Attorney at Blalock Walters, P.A.